Ladies! Looking for a peaceful night of sleep? All you have to do is to adopt a pet. 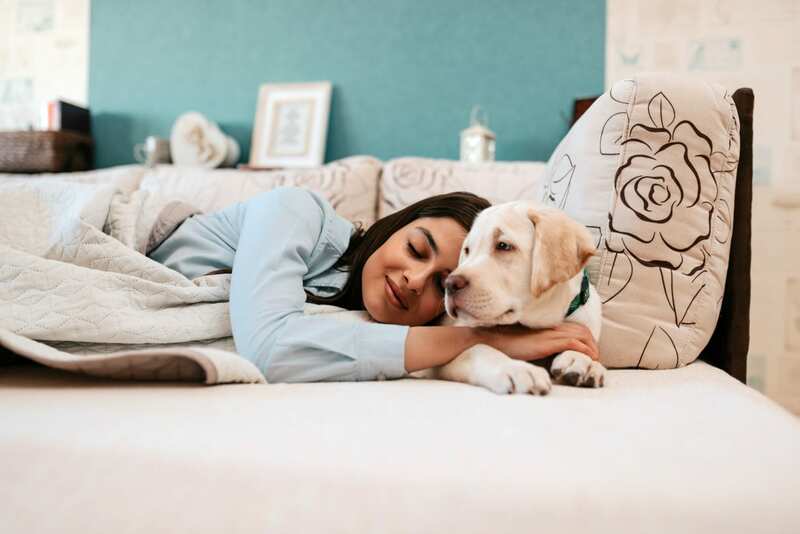 A study revealed that women who own a dog sleep better than those who don’t. Read on to find out more!